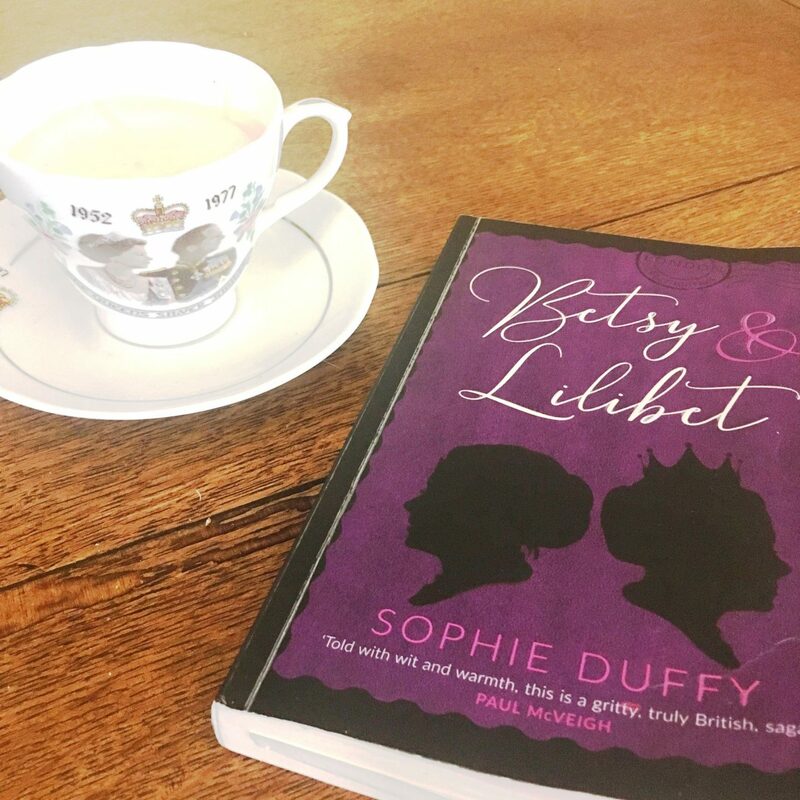 I spent my weekend reading Betsy & Lilibet; and for me it was such a lovely way to spend my Saturday and Sunday. This is a novel full of wit, nostalgia and pathos. It made me laugh and it made me cry. In fact I found myself with tears streaming down my face on Sunday morning as I was literally transported to Buckingham Palace where Betsy and Lilibet were brought together again after almost 60 years. On 21 April 1926 two baby girls are born in London just hours and miles apart. Both are named Elizabeth. 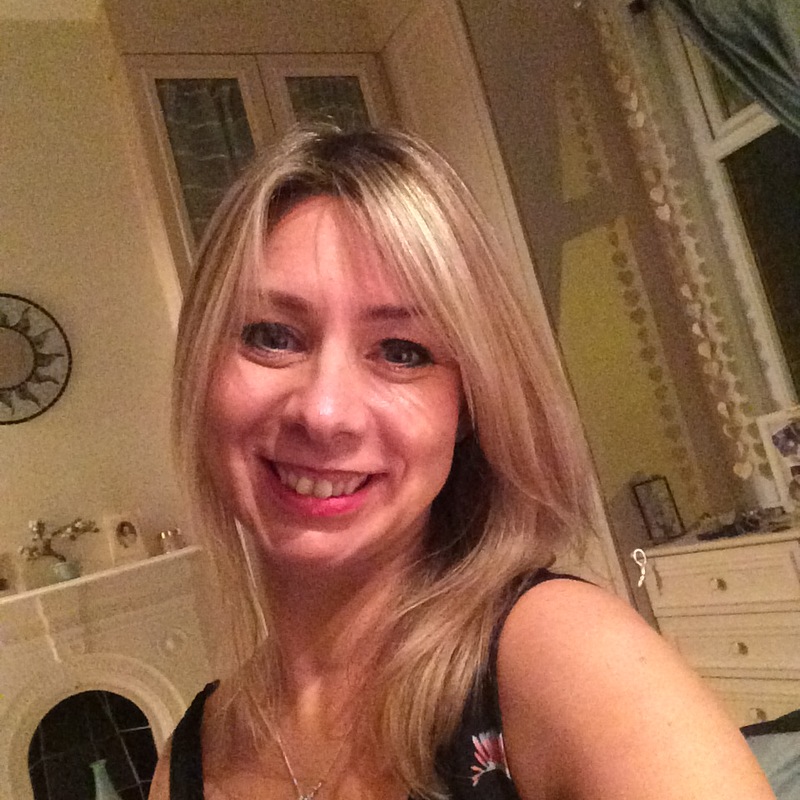 One is Betsy Sunshine who grows up to become highly respected in her local community. The other, affectionately nicknamed Lilibet by her close family is now known to the world as Queen Elizabeth II. We both lose a mother and a sister. A few years before, 1995, there they were, the Queen, the Queen Mother, Princess Margaret, out on that balcony, in the brightest of colours, all smiling at the fly-past for the VE Day 50th celebrations. And there we were at home, Mum, Margie and me, watching on my new Sony 24-inch. Fifty ruddy years since the day I lost and found my sister in Nana’s orange curtains. Now there’s only me and Lilibet left. Betsy & Lilibet is essentially Betsy Sunshine’s story; and what a beautifully woven story it is with humour and sadness in equal measures. Yet don’t be mistaken; the Queen is forever present. It is also a social and sometimes nostalgic commentary of the last 90 years or so; covering World War II, the IRA bombings, Thatcher, the death of Princess Diana and so much more. It is historic fiction at its best. Interspersed between the past are chapters of Betsy in 2016 living in a care home. 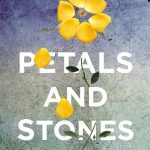 As she reflects on her life, we soon come to realise that she is haunted by something in her past; something that seeps through her family and destroys relationships; something that Betsy feels responsible for. I loved this book and since finishing it a few days ago I have really missed Betsy Sunshine. She is a character that is truly alive with every word you read on the page. Thank you Legend Press for sending me an advance copy of Betsy & Lilibet in return for an honest review. 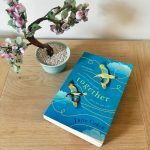 Thank you also for inviting Novel Delights to take part in the blog tour; it has been a real privilege. Most importantly, thank you to Sophie Duffy for giving us Betsy Sunshine and such a tender novel. Betsy & Lilibet is published today, so go out and buy your copy now. You won’t be disappointed! You can also follow the Legend Press blog tour of this unique and enchanting read. 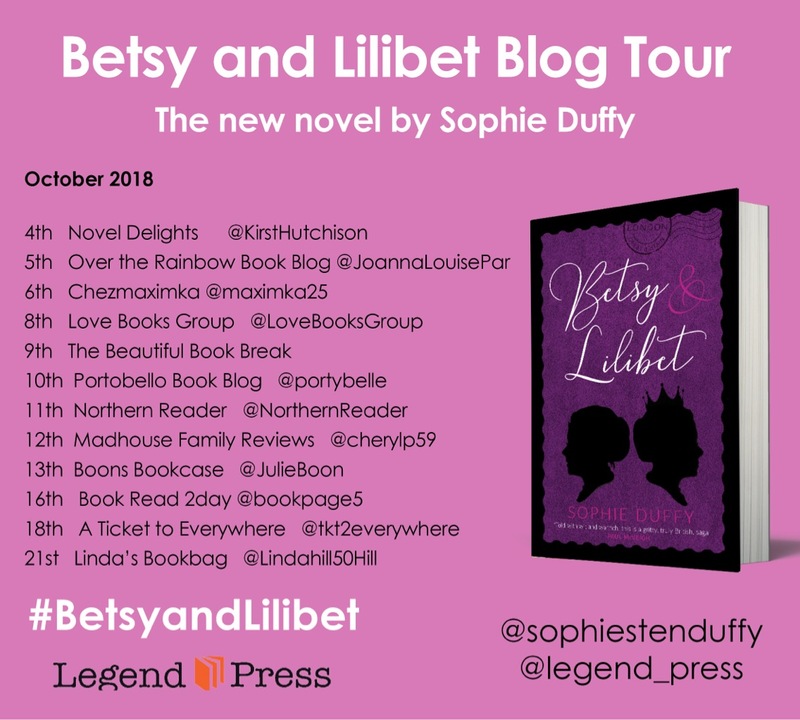 Publication date of Betsy & Lilibet: 4 October 2018.